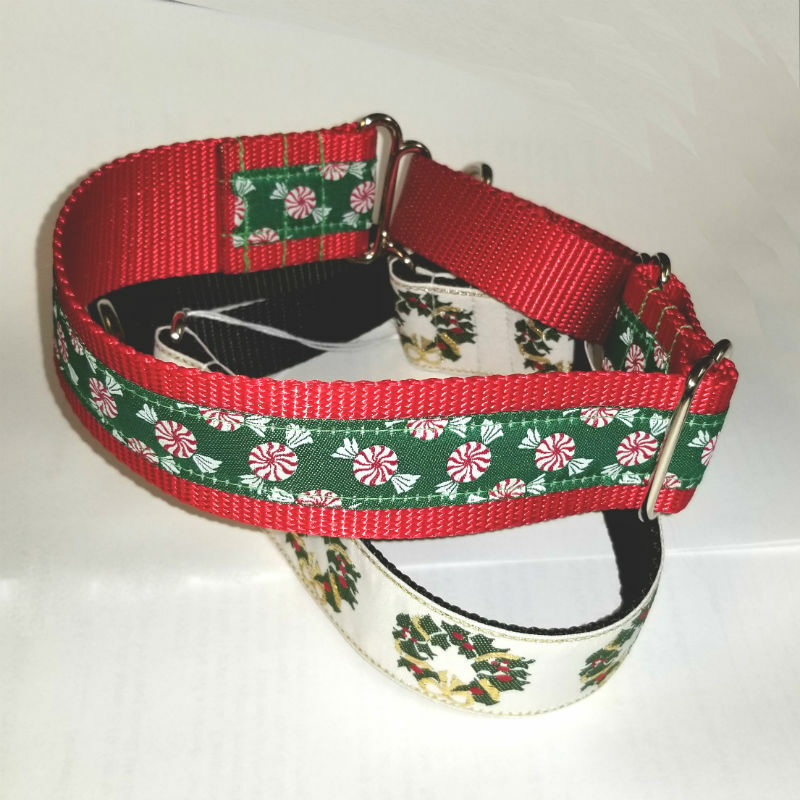 These beautiful collars are handmade by our wonderful volunteers. 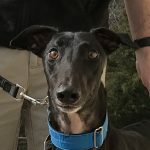 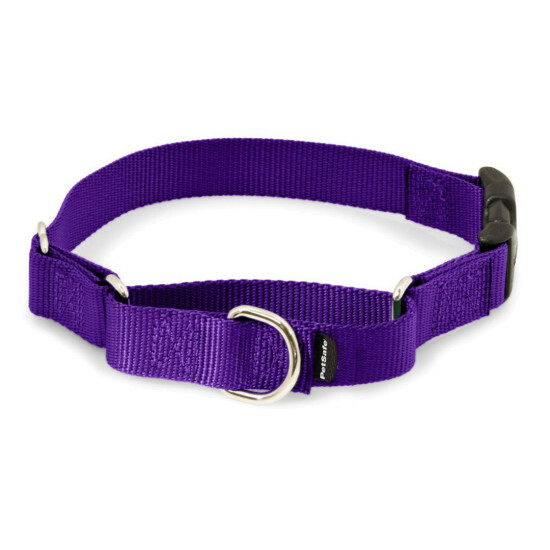 Choose the ribbon style that best fits your hounds’ individual personality. 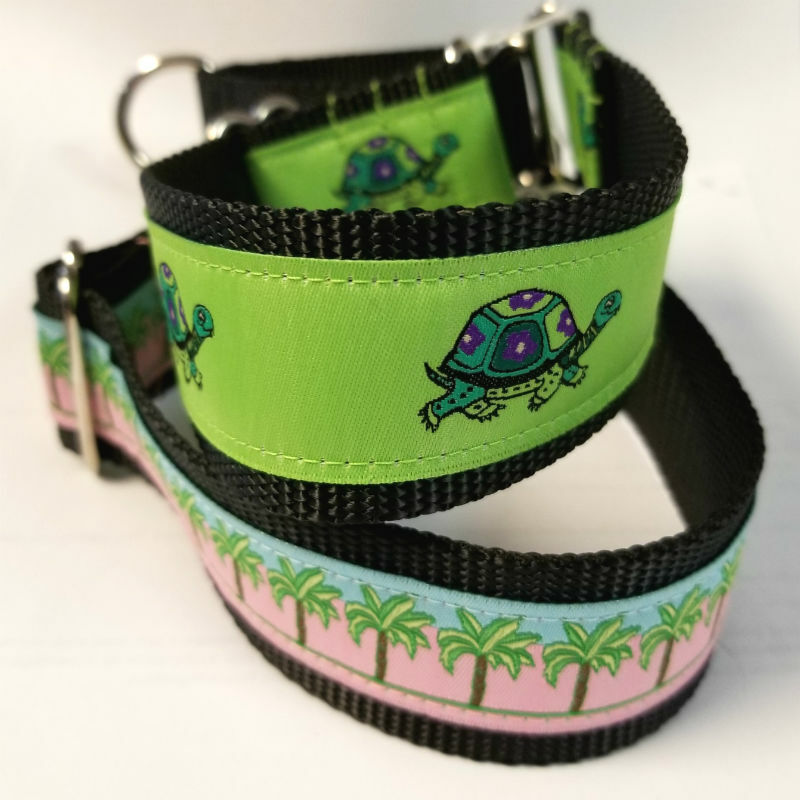 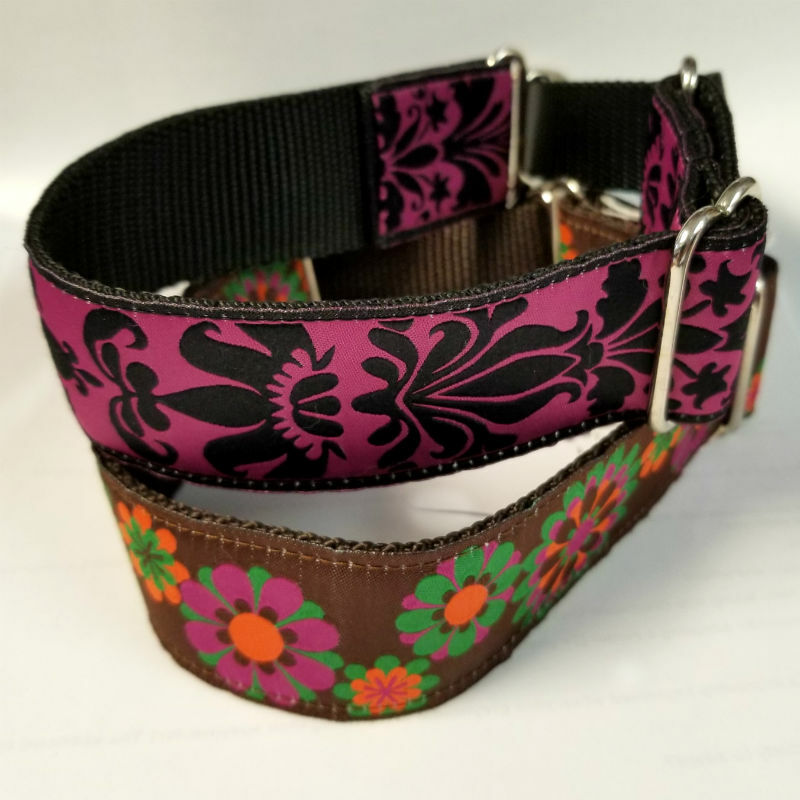 Collars are adjustable between 15″ and 19 3/4″ in length.